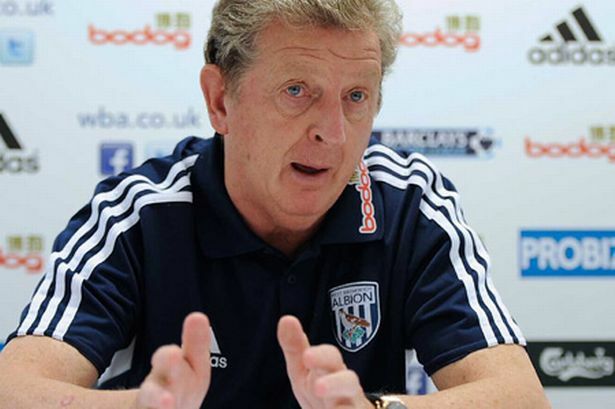 With England just one game and a few days shy of the start of their Euro 2012 campaign manager Roy Hodgson has received a vote of confidence from a West Brom legend. John Wile, former Albion centre-half, club captain and chief executive was impressed by the work Hodgson did at The Hawthorns and says the 64-year-old is well equipped to lead his country in Poland and Ukraine. Hodgson oversees England’s final preparation match against Belgium at Wembley on Saturday before the national team flies out to Krakow ahead of their three group matches. All of those take place in Ukraine, beginning a week on Monday when Hodgson takes charge of his first competitive game against France. They face Sweden four days later and finish off on June 19 against Ukraine in a match that could decide whether England go through and if Hodgson is likely to be given the same sort of honeymoon period enjoyed by Fabio Capello. Certainly Wile thinks the ex-Baggies coach deserves his chance. “Talking to people before everyone said it would be Harry Redknapp but I thought with some certainty that he would not get the job,” Wile said. Those qualities were evident in the way he transformed Albion both on the field and off it after the laissez-faire reign of Italian Roberto Di Matteo. Hodgson tightened Albion up at the back and saved them from relegation in his first half season at the club before helping them to a top half finish last term. “I don’t see how anyone could not think they have been fantastic with the season they have had. I am sure everyone would have accepted a tenth place finish,” Wile continued. “In some ways Roy was just what the club needed after Robbie, making us more organised and disciplined. We had some good players but they just needed that bit of discipline when they didn’t have the ball rather than when they did. And most supporters would hope the man who follows Hodgson is able to build on the foundations left by the national coach.